Leading UK cook school, Edinburgh New Town Cookery School, has launched its next professional chef training course starting in April 2014. 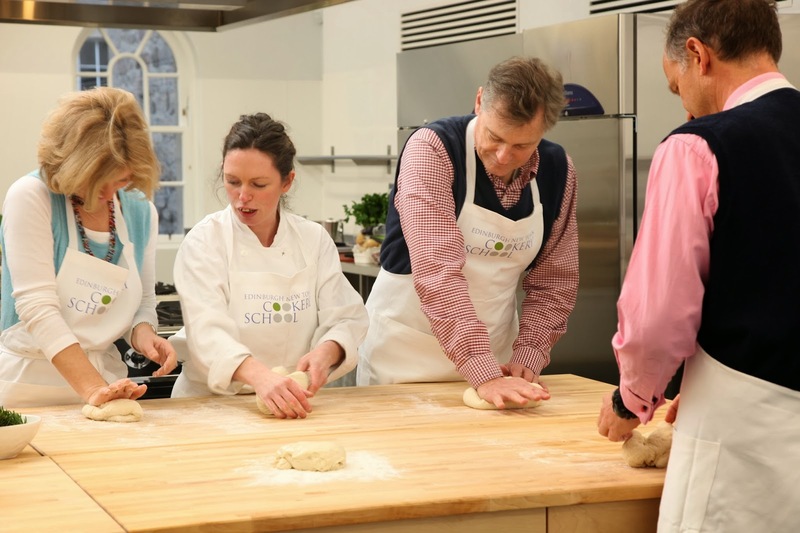 Offering three and six month options, the cook school, which has seen many of its graduates join kitchens such as the Fat Duck at Bray, Ottolenghi and Chez Roux, offers a straightforward route to change career and become a professional chef. The Diploma, which recently won Looking to Cook's 2013 Best Cookery Diploma has proved so popular with career changers that the April course represents an expansion of the curriculum. Daniela Gattegno who completed the six month diploma successfully, has recently been made head chef at Ottolenghi in Islington fewer than 18 months after graduating from the Edinburgh New Town Cookery School. With the School's qualification, Daniela, as with many of former pupils, found moving into the food industry straightforward due to the reputation of the school and its passionate teachers. 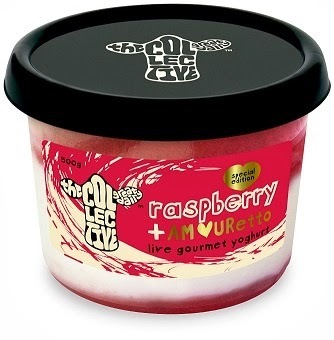 Gourmet yoghurt brand The Collective (www.thecollectivedairy.com) has created the UK's first alcoholic yoghurt with a deliciously daring Raspberry & Amaretto limited edition pot. This month, keep an eye out for pots of the extra-special limited edition Raspberry & AMOURetto flavour to celebrate Valentine's Day. These pots will hit shelves for just three weeks so get them while you can. A strictly grown-up treat of tangy, fresh raspberry compote spiked with classic Italian almond liqueur in a lavish double layer of intense flavour, all folded through ridiculously tasty, thick and creamy yoghurt. American three-star Michelin Chef Christopher Kostow - also awarded 'Best Chef: West' by the James Beard Foundation - is making his Arabian debut at Gourmet Abu Dhabi, a 16-day culinary festival held annually in the capital of the United Arab Emirates and which runs until 19 February. Chef Kostow left the city lights behind him for a journey to the isolated Arabian Nights Village deep in the Al Khatem desert. 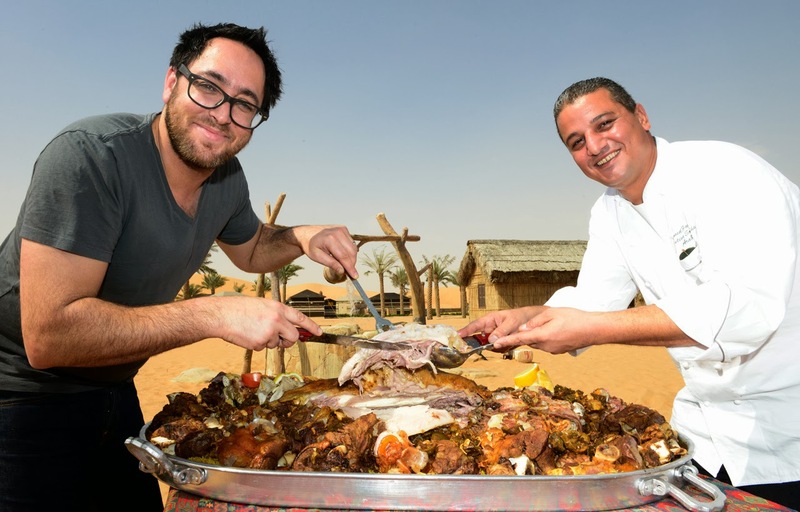 Surrounded by towering dunes, Chef Kostow was a guest of Chef Saeed Fawaz, who has been honoured by the Emirates Culinary Guild for his authentic representation of Arabian cuisine and who has cooked for many a ruling family's wedding. On the special menu in the quaint surrounds of the village's Al Maqtam restaurant, was roasted camel - a treat traditionally reserved by Arabs and Emiratis for special celebrations, particularly weddings. Hideaway with your sweetheart at stately home Weston Park this Valentine's for a romantic break you will never forget. Indulge in all the opulence and comfort of the 17th century mansion during an overnight stay on Friday 14th or Saturday 15th February. 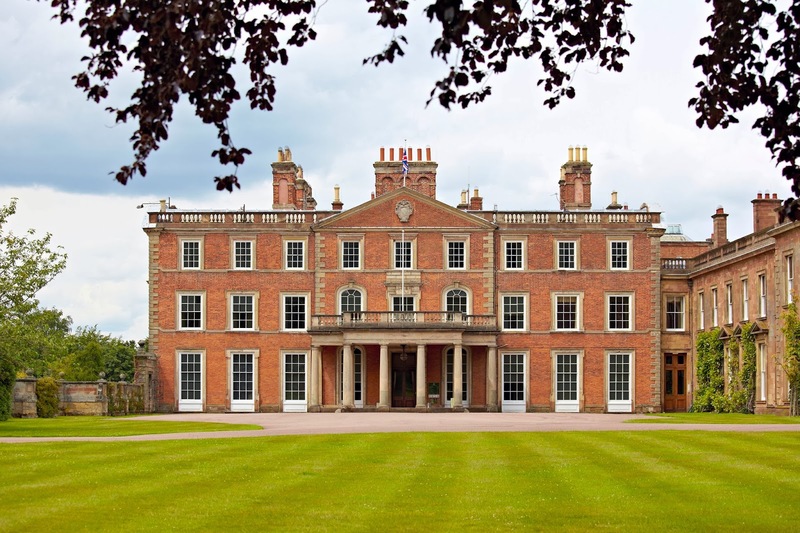 Weston's beautiful Capability Brown-landscaped pleasure gardens and parkland are there to be explored during your stay, with far reaching views across the Shropshire countryside. In the evening, Head Chef Guy Day will prepare a seasonally inspired Valentine's menu to be served in the candlelit Historic Dining Room. The 28 individually styled bedrooms have all the grandeur you would expect from a stately home but with the home comforts and personal touches of a modern country house. And with its team of butlers and housekeepers on hand throughout the weekend, all you will have to think about is each other. Spice up your love life this Valentine's Day with Chaat! Magazine's Seductive Spicy Hamper! 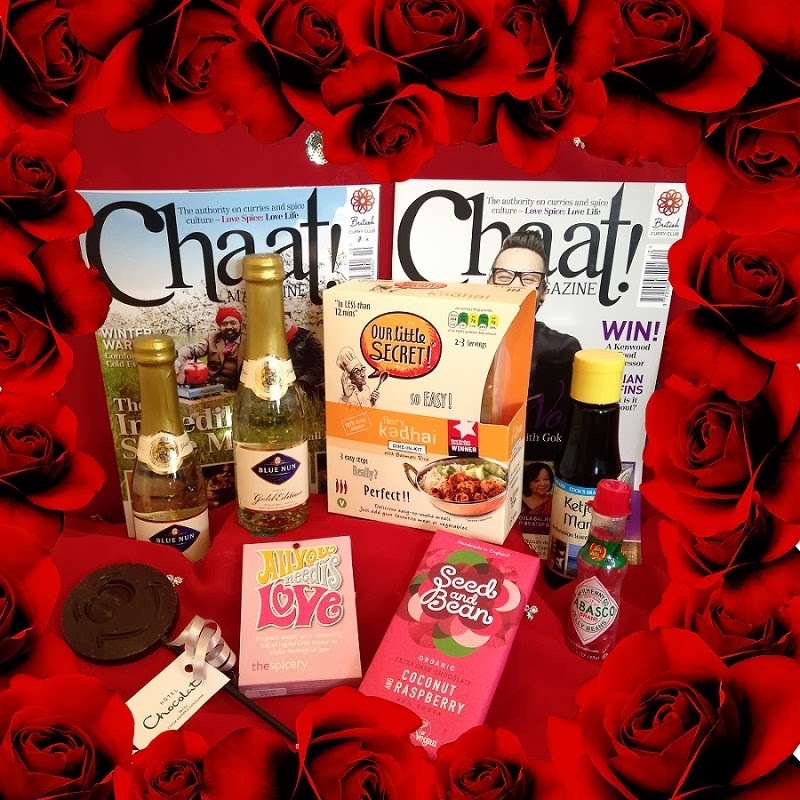 Our special 'Love' themed hamper is packed full of aphrodisiac spiciness, and as if that weren't enough to get you 'in the mood', it comes with a year's subscription to the nation's only Spicy Food magazine! Each issue promises a minimum of 20 outstanding recipes all with a wide range of flavours and styles. Tied in with tantalising travel features linked with exotic dishes, and top tips from celebrities and chefs; Chaat! Magazine is a delightful read for those who love a bit of spice! A special ‘Food for Life’ menu, introduced by the award-winning Ambrette restaurants in Margate and Rye, designed to promote good health and boost the immune system, is proving a big hit, especially with the towns’ senior citizens. The 6-course tasting menu available at lunchtimes features: Chicken Supreme flavoured with fresh coriander and Himalayan salts; Kedgeree of smoked mackerel with mung lentil and fresh turmeric; Soup of mustard, yoghurt, ginger and basil; Ambrette style game pie with black pepper and garlic; Gingko leaf and ginger ice-cream with carrot and wild blueberry pudding; and Cinnamon chai tea with home-made cardamom chocolates. The £32 menu is discounted to £16 for holders of Ambrette’s Seniors Privilege Card, which is available to the over 60s. The restaurants have over 4,000 registered cardholders. Whether used as an ingredient in a favourite recipe or eaten on its own with freshly baked bread, cheese is as much a part of the Italian table as pasta, olive oil and a glass of Chianti. Why not use DIVO’s range of Italian cheeses in family meals this Easter? 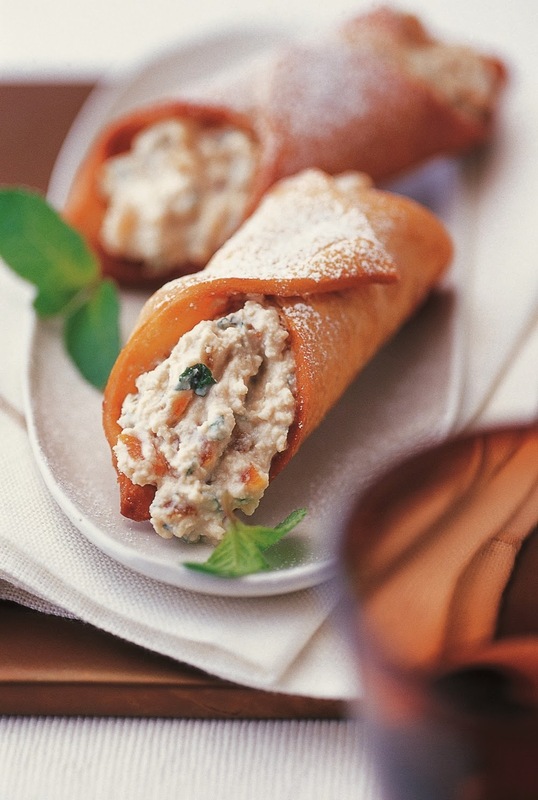 Top Chef, Aldo Zilli has teamed up with DIVO, and has chosen two of his favourite recipes featuring two cheeses from the DIVO range - Turkey Escalopes with Lemon Sauce and Cannoli alla Siciliana using Parmigiano Reggiano and Ricotta respectively. 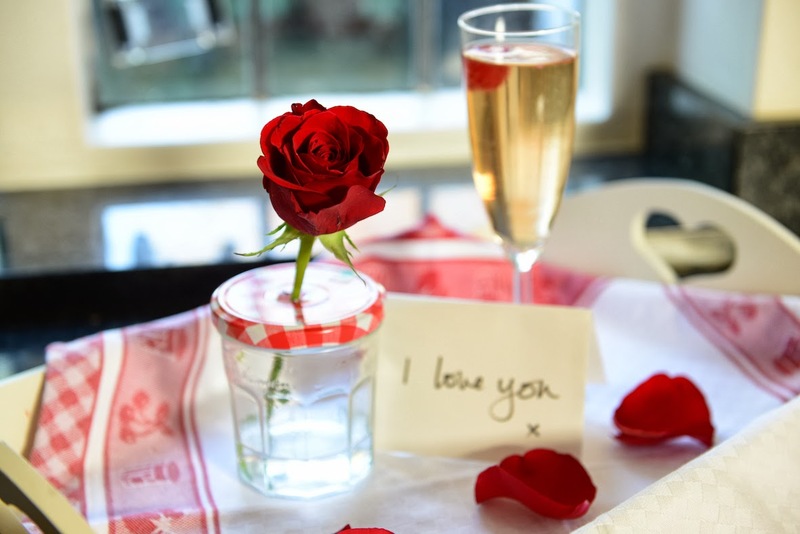 Planning a romantic dinner for two at home but don't want to spend all evening in the kitchen? For delicious yet indulgent dessert ‘cheats’, simply warm Bonne Maman’s Caramel and pour over boules of vanilla ice cream or choose a Bonne Maman chilled dessert such as Crème Brû﻿lee. Served in pretty glass ramekins complete with pre-caramelised sugar… simply add fresh berries and enjoy – no need for complicated recipes, no blow torch hassle and best of all, no washing up! Divine Chocolate, the farmer-owned chocolate company, has created four new recipes especially for Fairtrade Fortnight 2014 (24th February – 9th March). Divine is supporting the Fairtrade Foundation’sMake Bananas Fair campaign buy showing just how delicious our favourite fruit can be when combined with Divine Chocolate. 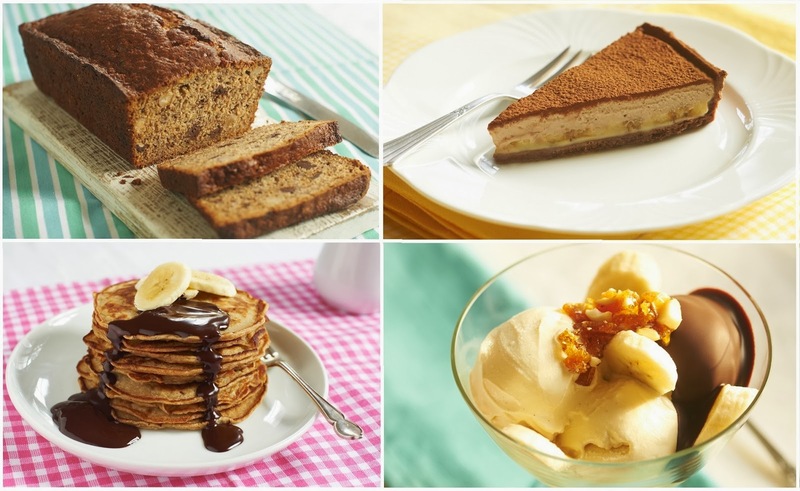 Ethical food blogger Pauline Milligan has created three new recipes including a Chocolate Chip & Brazil Nut Banana Bread which uses over ripened bananas to bring out the fruit’s natural sweetness in the cake. Flavoured with vanilla and almond, the banana bread is studded with chopped Brazil nuts and chunks of Divine’s 70% Dark Chocolate. For a grown-up take on a banana sundae, this recipe for a Divine Banana Chocolate Sundae combines the gorgeous flavours of banana and vanilla with a decadent chocolate-orange rum sauce and nutty caramel praline. Mango Lounge opened its door to the residents of Royal Borough of Windsor & Maidenhead in December 2007. 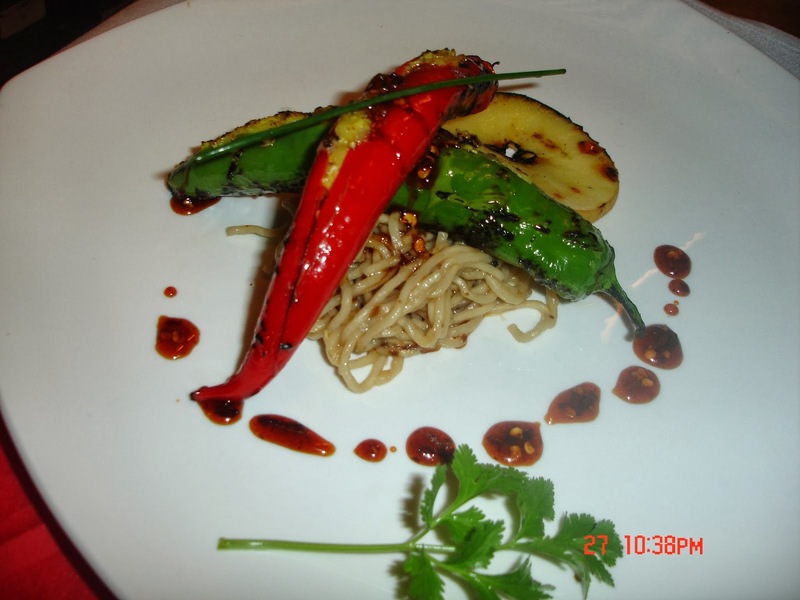 Since then, the restaurant won multiple awards, and now attracts customers from further afield. 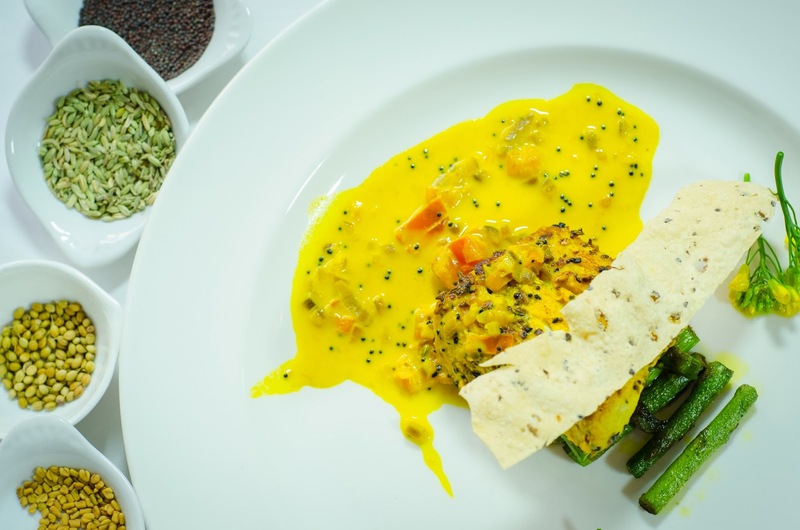 An award-winning head chef, Ashwani Kumar, and a highly talented tandoori chef Manoj Sharma, supported by a skilled and experienced kitchen team, the restaurant is going from strength to strength. The service in the restaurant is second to none. The enticing Valentine's Day menu is one example of how Mango Lounge goes that extra mile to maintain its reputation and standard. The Great Sausage Roll off at the Red Lion, Barnes, proved an even bigger hit in its second year. Sixteen top chefs and even a local journalist braved the expert judging panel with their weird and wonderful creations. This year's variety of pastry wrapped sausage treats focused not only the flavours of the roll itself but also on the presentation and garnishes. Chris Brumby from Ben's Canteen based in Battersea was this year's stand out winner with his All Day Breakfast Sausage Roll with Bloody Mary Shot. The fantastic sausage roll was inspired by Ben's Canteen brunch that is one of London's most indulgent brunches, served seven days a week. Runners up to Chris were Jamie Thicket and sous chef Ben Mullock from the Opera Tavern with their Iberico Pork Sausage Roll. 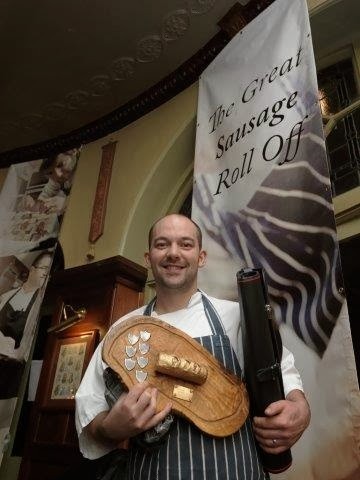 Third place went to Andrew Justice of The Running Horse in Mayfair with his Wild Rabbit and Chestnut Mushroom sausage roll alongside a carrot and thyme puree. Jane Mason's second book, The Book of Buns has been released nationwide in book stores in the UK. As with her first book, All You Knead Is Bread, Mason has pulled together a gorgeous collection of unique recipes from all over the world. 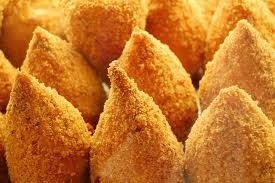 This time, the focus is on buns - sweet and savoury, every day and special. Buns have a special place in our history as they were originally made to allow poor people to buy their own whole "loaf" in miniature rather than buy a small piece of a larger loaf - giving dignity to everyone's bread purchase. From Asia to the Middle East; from Africa to the Americas; and to our own European shores, Mason has researched and travelled widely. 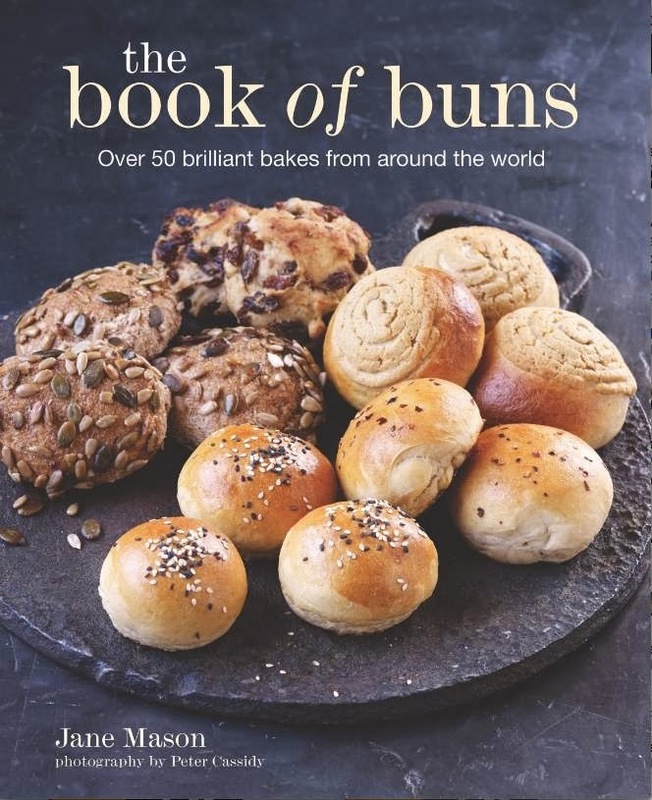 She, with the photographer Peter Cassidy, provide the reader with plenty of clear, step by step photography and simple instructions to enable bakers of all levels to bake a new bun every week for over a year in order to find a favourite! How to shape baguettes from Virtuous Bread on Vimeo. 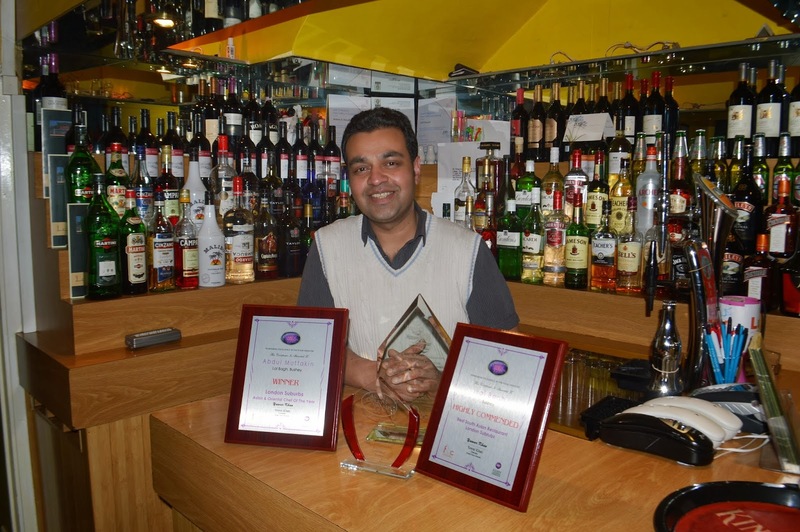 Lal Bagh Tandoori in Bushey, a double award winner in the recent Asian Curry Awards has announced a new menu featuring lighter, healthier ghee and oil free dishes, reflecting the change in customer dining patterns. Owner Martin Miah has also revealed that the 40-seater Chalk Hill restaurant will be serving a special Valentine’s menu with dishes utilising Indian spices noted for their aphrodisiac qualities. At the prestigious Asian Curry Awards held before Christmas at a glittering ceremony at Grosvenor House Hotel on London’s Park Lane, attended by over 1000 leading Asian restaurateurs, VIPs and embassy dignitaries, Lal Bah won the ‘Asian & Oriental Chef of the Year – London Suburbs’ category at of Asian Curry Awards 2013. The Chalk Hill favourite also received a Highly Commended Award in the ‘Best South Asian Restaurant - London Suburbs’. Discover the Origin, the European Funded campaign that educates trade professionals about five precious European products from the food and drink industry will be returning to The Source Food and Drink trade show in Exeter on the 5th and 6th February 2014. Trade professionals visiting the show are invited to visit the Discover the Origin stand, located at C5, to taste and learn more about all five products and take advantage of expert advice on offer. Nathan Nolan and Rosi Nightingale will be on hand to demonstrate the finesse required to skilfully slice Parma Ham; the authentic way to cut Parmigiano Reggiano Cheese; discuss the Bourgogne and Douro Valley wine regions; and offer expert food and wine matching recommendations. Nathan and Rosi will also be sharing advice to help businesses enhance their customer offering. 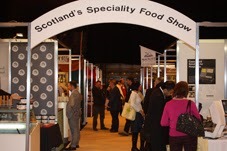 Attracting over 4000 visitors over the three days and a quarter more exhibitors than last year, the mood at Scotland’s Speciality Food Show and Scotland’s Trade Show was buoyant as exhibitors made a healthy number of orders and enquiries, and visitors were impressed by the quality and originality of the stands. A larger Launch Gallery for young, innovative companies under two years old attracted many buyers into the Food Show with exhibitors such as The Wee Tea Company, Kwan’s Kitchen, Lov Sushi, Golden Age Honey and Considerit Chocolate, who all produce quality, fine tasting and packaged foods. Complemented by larger fine food companies there were many new food and drink products or lines that appealed in particular to farm shops, butchers, delis, tourist shops and garden centres.